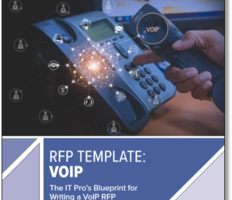 Purchasing VoIP? 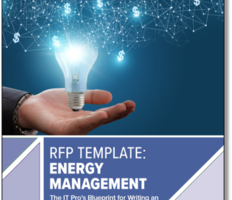 Get Our RFP Template. 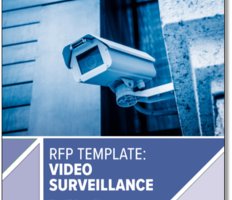 Planning a Video Surveillance Install? Get Expert Tips. The discussion of storage and backup usually starts with a need. 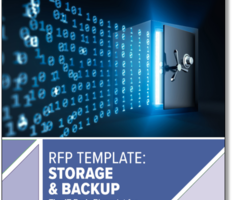 The bottom line: why are you upgrading or examining your storage and issuing a Request for Proposal (RFP)—what’s the reason, strategy and goals? The reality is that networks will continually need to support a host of different devices, foster mobility within the organization and maintain robust and secure communications—and that can be hard to plan for. 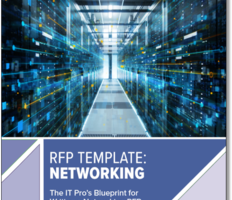 Our new guide delivers the lowdown on writing an effective networking RFP. 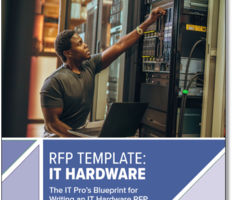 Specifying IT hardware isn’t a conversation reserved only to computers, desktops, switches, cabling and routers—it’s expanded to include every device that leverages the network— even BYOD or Bring Your Own Device. 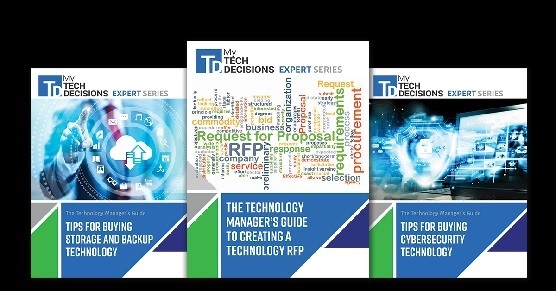 Our guide help you find and purchase the right IT hardware for your organization. We live in the age of instant gratification and demand access to information wherever we are, whenever we want it, and on any device that we may have at our disposal. 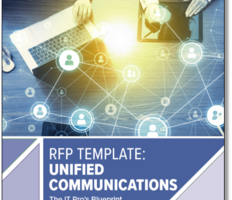 In order to meet this need, more organizations are turning to Unified Communications (UC) solutions. 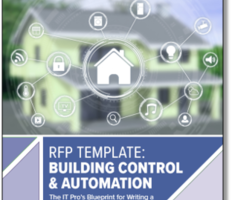 Writing a request for proposal (RFP) shouldn’t be a daunting task, but quite often it is. 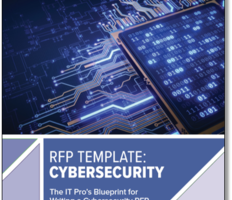 Building cybersecurity into an RFP actually focuses less on technology and more on service. 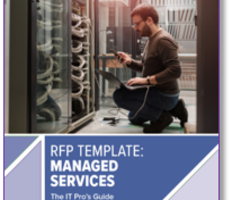 Our new download can help set your organizations’ priorities and find the right service provider for your needs.